Cirdan is set to attend and exhibit at LabCon 2019 in the Lyrath Hotel in Kilkenny, Ireland this Friday. LabCon is a joint conference hosted both by the Academy of Clinical Science and Laboratory Medicine (ACSLM) and the Medical Laboratory Scientists Association (MLSA) of Ireland. 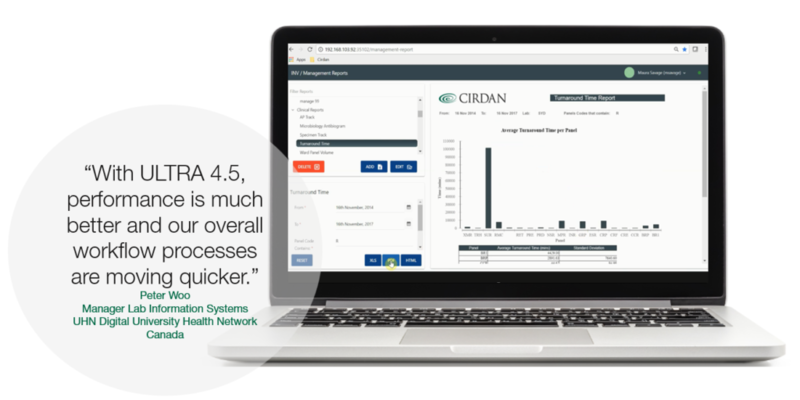 At the event, Cirdan will showcase both its Laboratory Information System – ULTRA and its Digital Macro Imaging System- PathLite Compact. ULTRA is currently deployed in numerous prestigious and diverse healthcare organisations throughout the world. It is installed in more than 72 laboratories across 6 continents. ULTRA has evolved over the years to meet the needs of high throughput, multi-site, public and private laboratories with complex and diverse requirements. From small, single discipline laboratories to large multi-lab organisations with advanced specimen routing capabilities, the company’s vendor agnostic and innovative approach allows for the development solutions that can be customised to meet the specific needs of each customer. PathLite Compact is a digital system designed specifically for macro imaging within clinical laboratories. 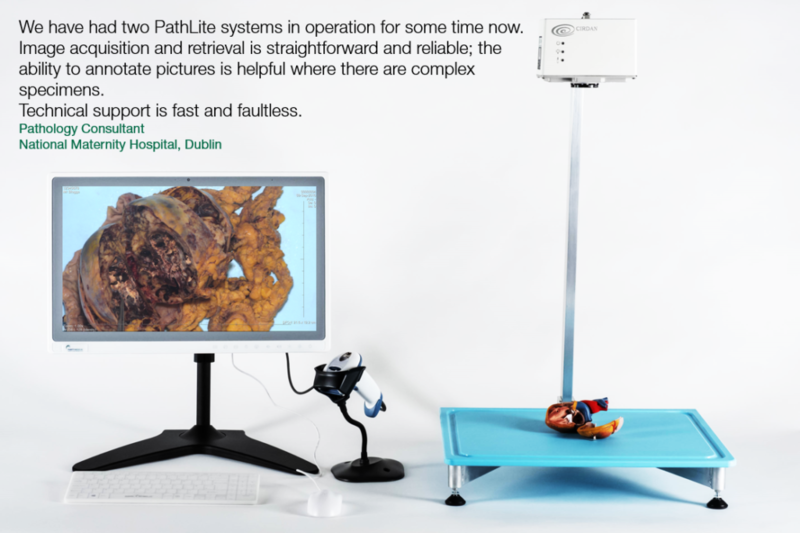 It comes pre-loaded with the VividPath software platform where images can easily be annotated, saved and exported as patient cases. Some of the key features of the system include its DICOM compliant standard as well as its ability to integrate with a hospital’s LIS or PACS. High resolution – 20x optical magnification ensures the picture quality you need. LED lighting – built in for consistent image quality even in badly lit laboratories. Glare removal – polarisation filters to reduce/remove glare from wet specimens. 1-touch calibration – takes under a minute and no need to recalibrate. Ensures reliable measurement at all zoom levels. Selection of user friendly control interfaces – touch screen, keyboard, mouse, foot pedal. Full range of medical grade accessories, including 17” touch screen PC. 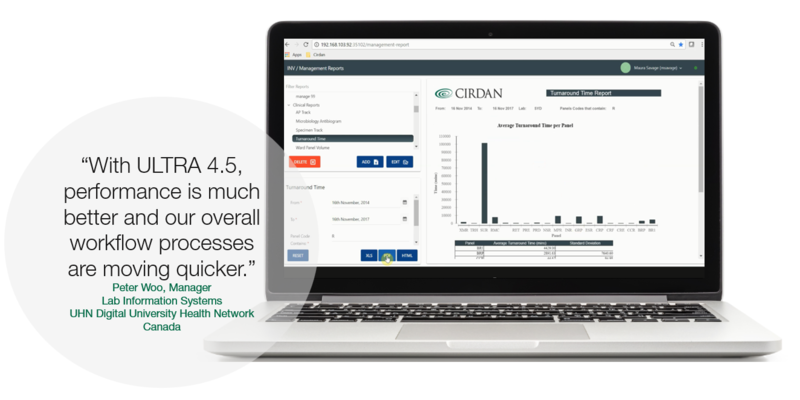 If you would like to hear more about Cirdan and its solutions, call round to the Cirdan stand at LabCon 2019 in the Lyrath Hotel, Kilkenny. Alternatively, if you are not attending the show and would still like to hear more about Cirdan, please email earmstrong@cirdan.com.